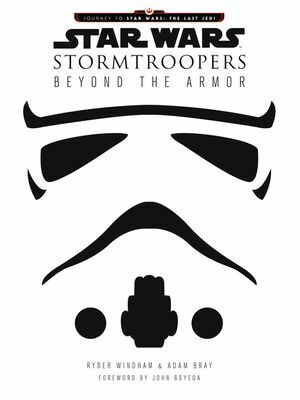 We’ve conjured up the books for the nerds, the geeks, and the superfans in your life. 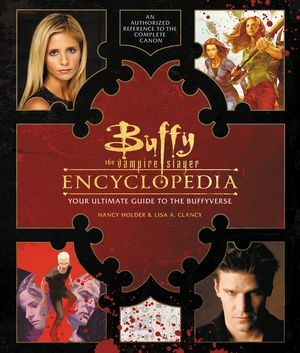 The Buffy the Vampire Slayer Encyclopedia is a comprehensive volume that's the only truly complete guide to the entire Buffyverse. 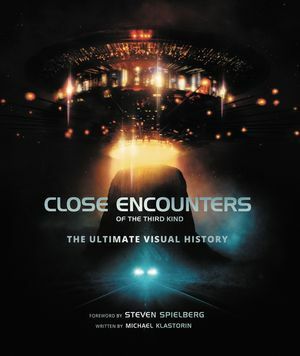 This stunning book brings together a collection of on-set photography, concept art, storyboards, commentary and more to create a visual narrative of the film’s journey to the big screen. 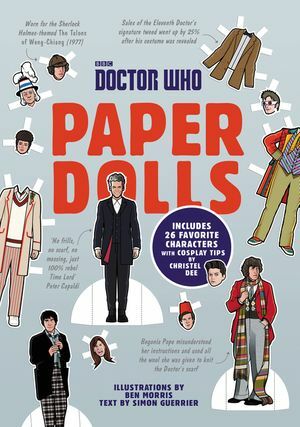 The first ever book of Doctor Who paper dolls, including the first twelve doctors and a range of companions and characters along with more than fifty different outfits with captions and trivia for each! 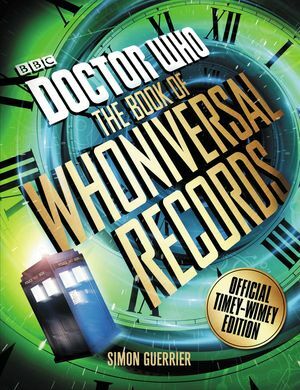 A fact-packed, fully illustrated celebration of the best, biggest and most impossible moments from the world of Doctor Who. 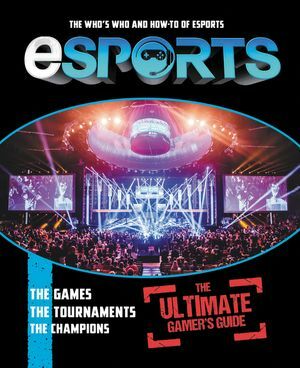 Whether you want to game like a pro or watch the high-stakes drama, your entry to the pulse-pounding, fast-growing world of eSports starts here. 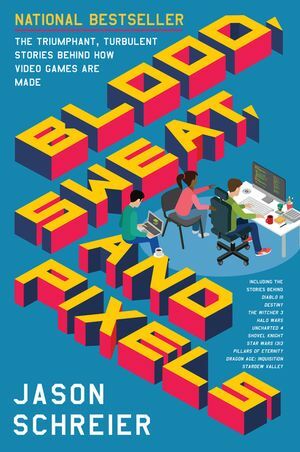 In a juicy tell-all, journalist Jason Schreier reveals the struggles and triumphs behind the scenes of some of the world's biggest video games. 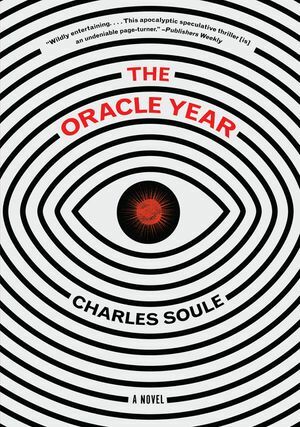 From Marvel writer Charles Soule comes a clever novel of a New Yorker who wakes up with the power to predict the future—perfect for fans of Joe Hill, Brad Meltzer, and Welcome to Night Vale. 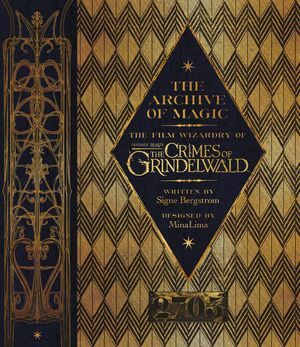 Licensed by Warner Bros. and designed by MinaLima—the team behind the graphics and the props for the Harry Potter films—this compendium is a magical must for all Wizarding World fans. 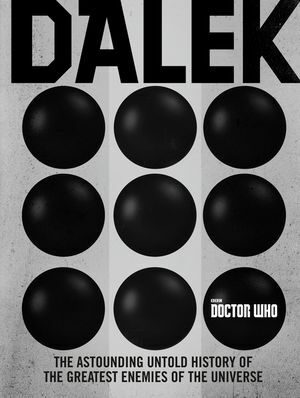 Includes a foreword by Jude Law! 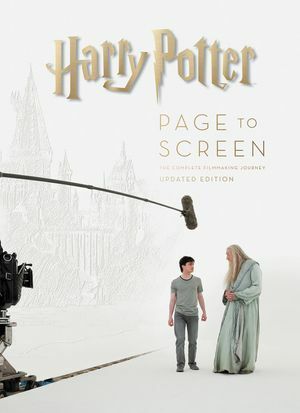 Step inside the world of the talented art departments who were responsible for the creation of the unforgettable characters, locations, and beasts from the eagerly anticipated next chapter in the Wizarding World. 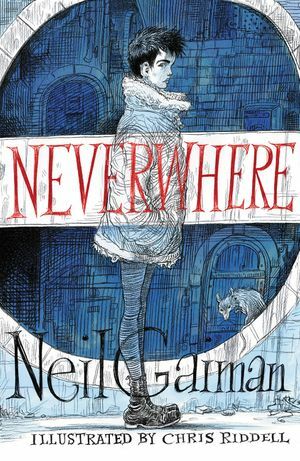 Newly expanded! 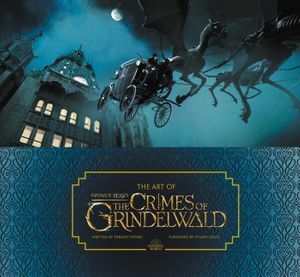 Now fans can explore the legacy of the Harry Potter films from the sets in England, to the theme parks around the world, to the wondrous House of MinaLima. 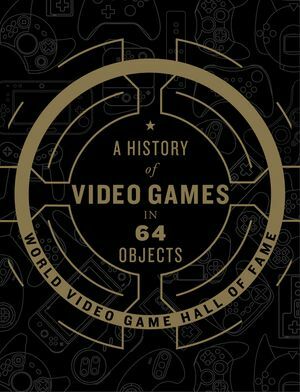 A visual panorama of unforgettable anecdotes and factoids, this book is a treasure trove for gamers and pop culture fans. Let the gaming begin! 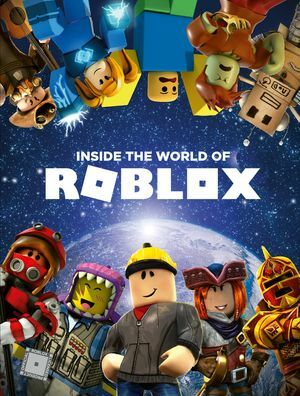 Explore the most popular experiences, meet talented members of the community, check out the coolest items in the Roblox Catalog, and get an exclusive sneak peek behind the curtains at Roblox’s HQ. 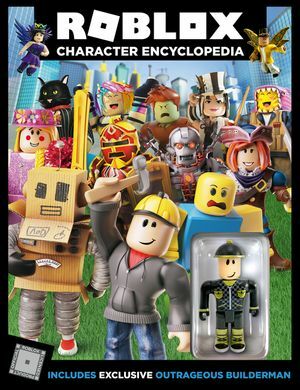 A compilation of colorful characters from the world of Roblox! 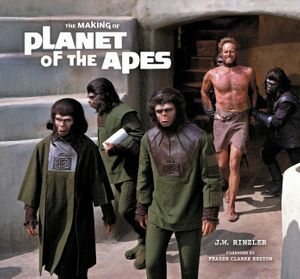 In celebration of the 50th anniversary of the cult classic, a handsomely designed commemorative volume full of rich, behind-the-scenes detail and exclusive, never-before-seen photographs and illustrations. 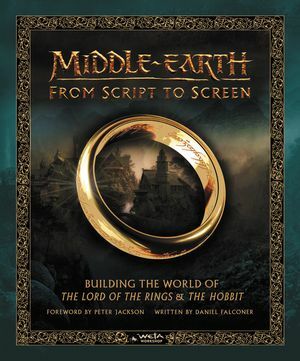 With a foreword by Sir Peter Jackson and illustrated with final film imagery, behind-the-scenes pictures and conceptual artwork, this monumental compilation offers unique and far-reaching insights into the creation of the world we know and love as Middle-earth. 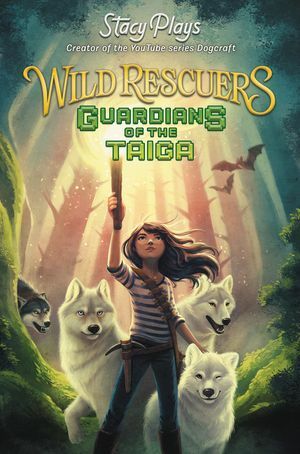 This illustrated novel from wildly popular YouTuber Stacyplays is a Minecraft-inspired tween fantasy adventure about a girl who commands a pack of wolves. 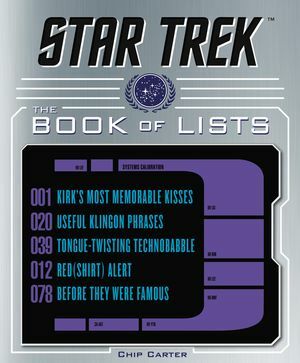 A fascinating look at the epic science-fiction series, Star Trek, through one hundred lists of the most compelling facts and trivia, including events from both on and off-screen, over the fifty-one years of the franchise. 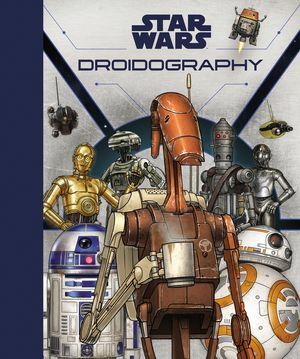 With thrilling illustrations and amazing special features including lift-the-flaps, textures, and more, Droidography is guaranteed to thrill legions of young Star Wars fans. 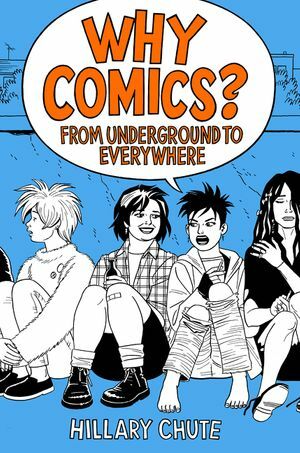 As comics as an art form continue to gain in popularity and critical acclaim, comics expert Hillary Chute reveals what exactly it is that makes comics so special to us and so unique as a medium. 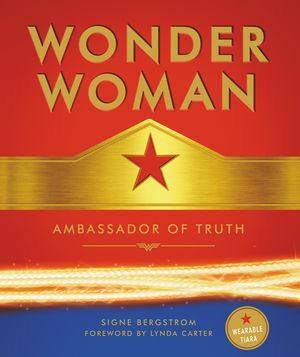 This lush compendium features a removable tiara on the front cover, exclusive interactives, and illuminating interviews and anecdotes from key artists, writers, and personalities involved in bringing Wonder Woman to life across the years. 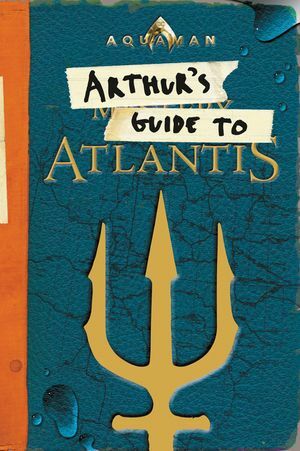 A complete guide to the cinematic world of Aquaman, this uniquely engaging guidebook is perfect for fans of the highly anticipated DC film.